Cinema has the power to move you, devastate you, provoke you and inspire you. There are times in our lives when we reach a dead-end and look for inspiration and as a staunch cinephile, I’ve always believed that cinema possesses greater power than any other art form to instantly inspire you with its ability to tell stories that are profoundly powerful and emotionally resonant. Movies with strong motivational messages have been many and a lot of them are preachy in tone and excessively melodramatic but it’s hard to deny the impact that these films have had on you at least in some point of time or the other in our lives. So let’s take a look at the list of top movies ever that will change your life. You can stream some of these best life changing movies on Netflix, Hulu, or Amazon Prime. ‘The Pursuit of Happyness’ is quintessential Hollywood melodrama. A single man, stranded in the middle of nowhere with his kid, fights against all odds to achieve his dreams. And perhaps it’s this endearing simplicity and naivety that become part of the appeal of the film. The realism of the film is hugely questionable and it tends to wrap things up nicely but is nevertheless affecting on some level. Will Smith’s controlled performance as Chris Gardner pushes the film beyond its glaring sentimentality and offers an honest look into the human aspect of the story. ‘Rocky’ is NOT a cinematic masterpiece. Not by a long shot. In fact, it’s awful at places. But it’s a film that knows the pulse of its audience and despite how blatantly sentimental and exploitative it is at places, comes off as an endearingly sincere effort at moving audiences with the sheer power of hope and perseverance. ‘Rocky’ tells a classic rags to riches story about a struggling boxer whose life takes a turn when he gets a chance to fight heavyweight champion Apollo Creed. 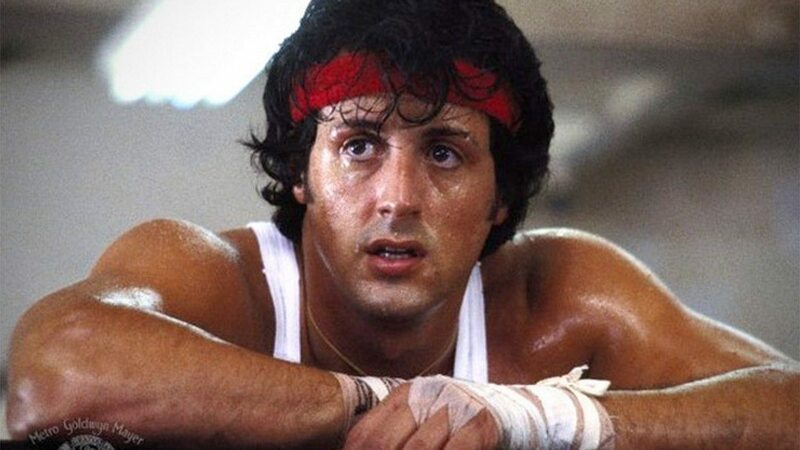 Sylvester Stallone makes you fervently root for his character and that in itself is a huge compliment to his touchingly honest performance as Rocky Balboa. Inspired by a real life story about a British neurologist who discovers beneficial effects of the drug L-Dopa. 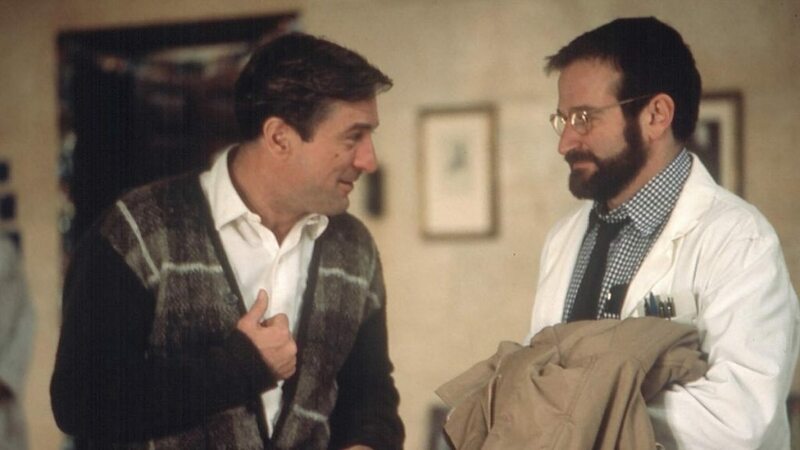 In the film, the doctor, played by Robin Williams, administers it to catatonic patients who are survivors of the 1917-28 epidemic of encephalitis lethargica and manage to bring them back to life. They discover the magic of living life again, in a different time but are soon caught up with the side effects of the drug and fall back to their catatonic state. It’s another classic Hollywood tearjerker that delivers a strong, emotionally resounding message with remarkable reverence and truthfulness. 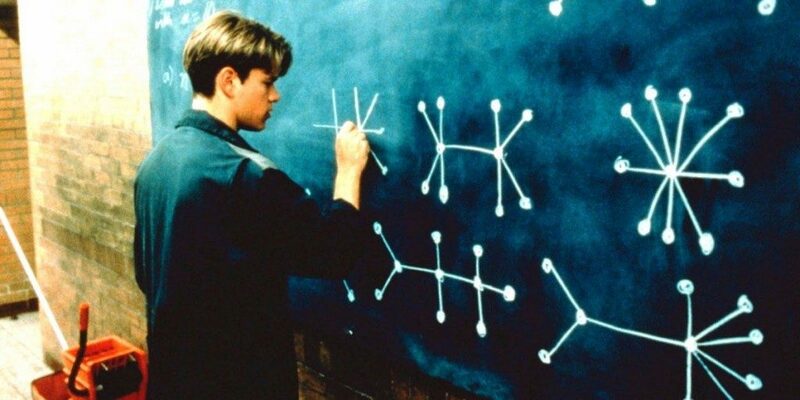 I am not quite sure whether ‘Good Will Hunting’ would have a resounding impact on me as it did a few years back when I first saw it since my exposure to different kinds of cinema has had a massive influence on my taste. However, it’s a film that really touched me with its charm and honesty. The film tells the story of a mathematical prodigy who works as a janitor in a college, occasionally solving complex mathematical equations on boards in college. 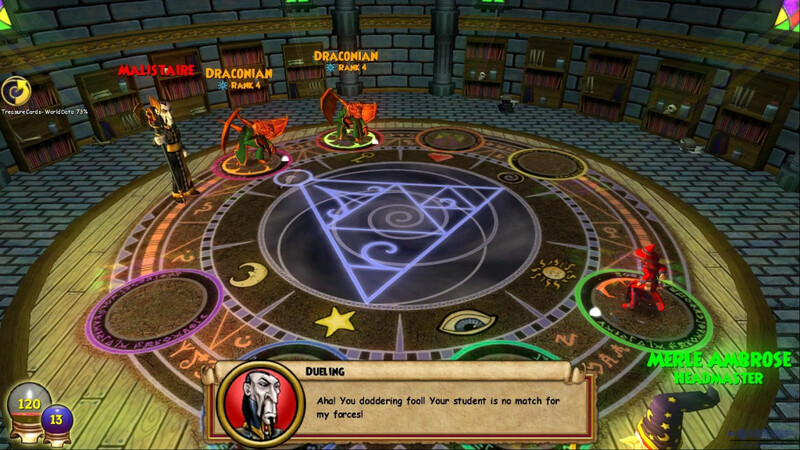 However, he doesn’t realize his true potential and wastes his life, indulging in fights and hanging out with his friends all night. He is discovered by the college professor who turns to one of his old friends who, he believes, could guide the boy on to the right path. Matt Damon is exceptionally good in the lead role but Robin Williams ultimately steals the show with a poignantly funny, moving performance as Sean Maguire. 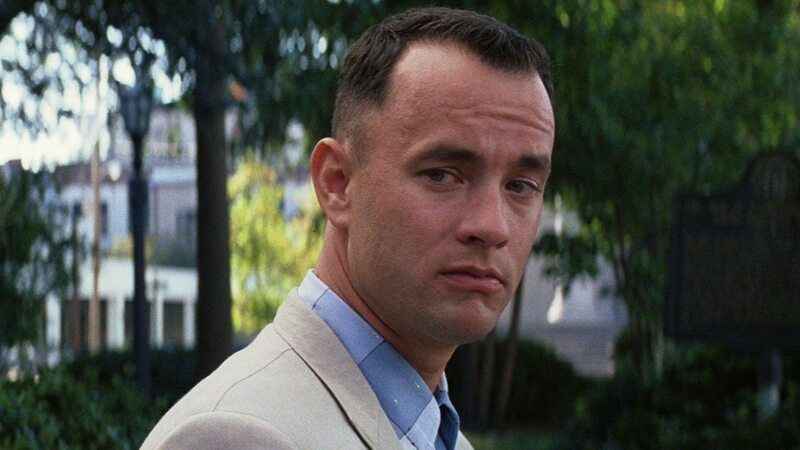 ‘Forrest Gump’ is another movie that has received massive flak for its overly sentimental approach that tends to exploit viewers emotionally on every level. A lot of these criticisms are valid and the film is pretty naive but it still affects you with its charm and endearingly simplistic outlook on life.The film tells the story of an intellectually disabled man who fights against all odds and becomes a national pride, joining the army, attending many iconic political and cultural events but is unable to forget his childhood sweetheart. Part of the film’s brilliance could be attributed to Tom Hanks’ iconic portrayal of the titular character as his performance clearly elevates the film beyond its inherent kitsch and turns it into something delightfully funny and endlessly entertaining. 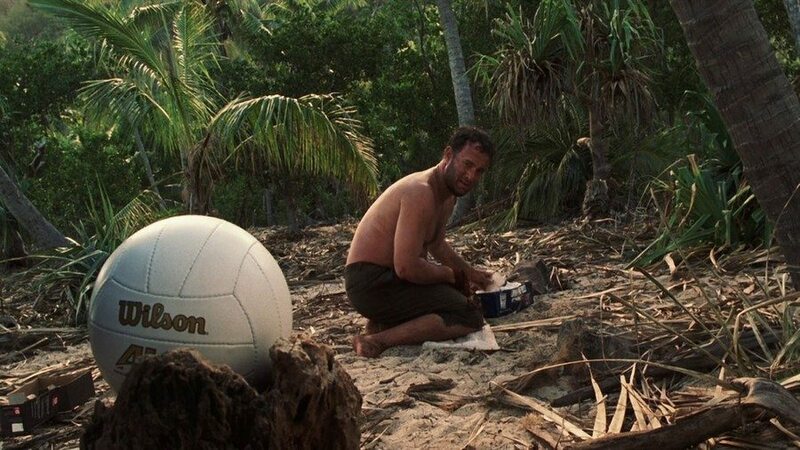 Robert Zemeckis’ deeply touching survival drama tells the story of a FedEx executive who, after a plane crash, is stranded on a deserted island with no real means to survive. But the power of love drives him to desperate efforts of survival as he clings on to the tiniest of hopes in a wish to see light somewhere far far beyond the despairing darkness consuming his existence. Tom Hanks is absolutely riveting in the lead role and delivers a note for note perfect performance that is both emotionally and physically draining. 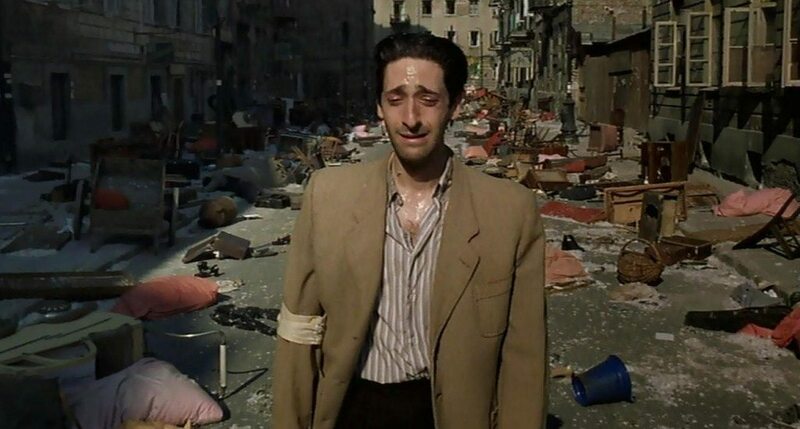 Now this may seem like an unlikely pick but ‘The Pianist’ is probably the most inspiring of all films on the list. The film chronicles the survival efforts of Polish-Jewish pianist Wladyslaw Szpilman during World War II in Nazi occupied Poland. Even as he witnesses deaths all around him, Spilzman never gives up and is desperate to survive and live a life in a world beyond these inhumanities. Polanski’s assured, immaculate direction invests us in the film and there’s never really a sense of trying to exploit you on an emotional level which greatly deepens the viewing experience of the film. ‘Two Days, One Night’ managed to strike a nerve with its starkly realistic tone and emotional honesty. It tells the story of a woman, suffering from depression, who takes time off from work but returns to find out that her colleagues have been benefiting from her absence by working long hours and earning bonus. She must now convince them to give up the monetary bonus so that she can get back to work. After two days of enduring severe emotional pain and moral dilemma, she finally discovers herself and decides to rebuild her life. It’s a powerful drama constructed with shrewd brilliance and emotionally elevated by a painfully honest performance from Marion Cotillard who may have just delivered her best performance here. ‘The Aviator’ depicts the life of Howard Hughes, an immensely successful filmmaker and aviation pioneer whose struggle with his own inner demons begin to take a toll on his personal life and his career. Hughes is a hugely ambitious man and a notorious perfectionist who wouldn’t bear the tiniest of flaws in his work and demands the very best out of his workers. His personal life, however, is destroyed by his peculiar aversion to germs and OCD which eventually pulls him into the deadly webs of insanity. 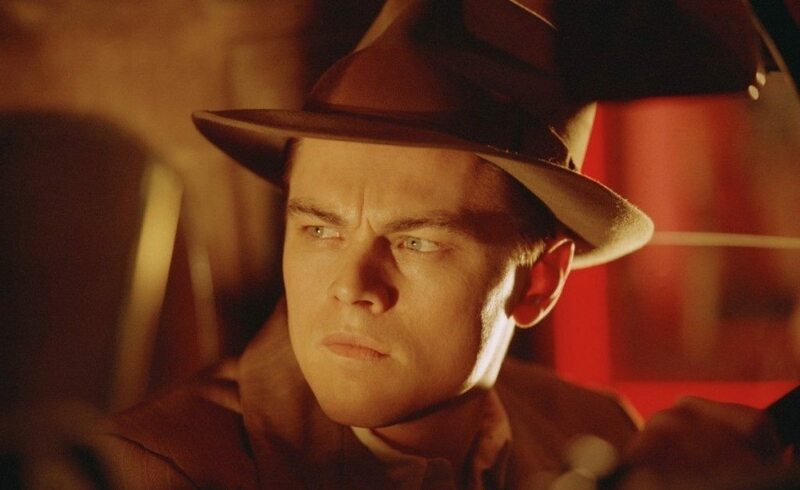 Like most Scorsese biopics, ‘The Aviator’ is the story of a man, a human being, in all his flaws, desires, ambitions, told with utmost truthfulness and heartbreaking sincerity. 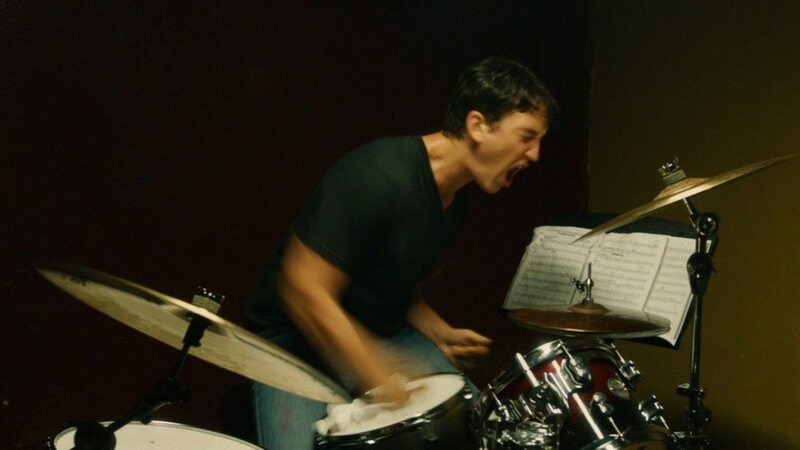 ‘Whiplash’ is a film that blew me away with its raw energy and passion. I mean honestly, who would have thought that a film about Jazz music could be so fiercely energetic and strikingly entertaining? 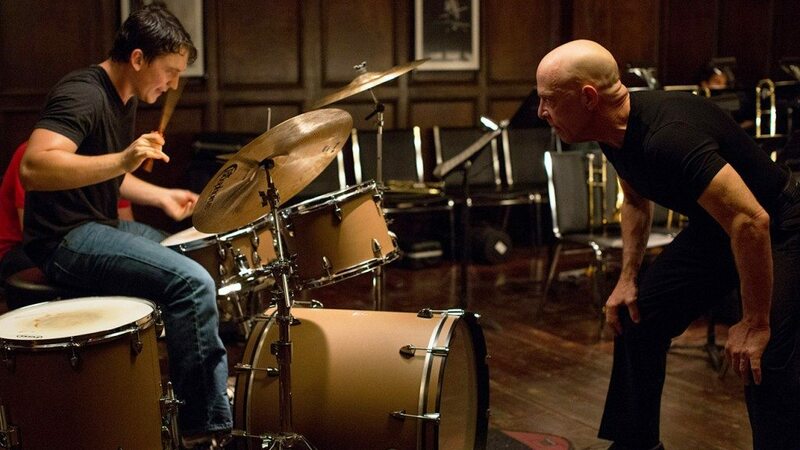 The film depicts the tumultuous relationship between an aspiring jazz musician and his music teacher who trains his students using rigorous methods. Director Damien Chazelle infuses the film with such vigor and excitement that you can never take your eyes off for a moment. The film takes a wildly different turn from other motivational flicks and focuses on the raw, honest truth about success, fame and hardwork and asks you to constantly push yourself without ever feeling content and satisfied with your own achievements, however big they may be. Miles Teller impresses in the lead role but it’s J.K. Simmons’ performance that drives and sets the tone for the entire film. ‘Into the Wild’ tells the real life story of Christopher McCandless, a young graduate, tormented by his life at home, who packs his bag, abandons and destroys all his prized possessions and leaves for Alaska. During the journey, he encounters several kinds of people and situations which ultimately change him as a person and his perspectives on life and happiness. It’s a profoundly uplifting story that would definitely strike a chord in you with its striking truthfulness and one that urges you to follow your heart and see for yourself the gargantuan beauty of the world in all its naked truths. Simplicity is the key to striking people’s hearts and that’s precisely the reason why ‘The Shawshank Redemption’ managed to resonate with a large number of audiences. Many staunch cinephiles I know of, criticized the film for its simplistic approach and lack of strong characterization but it’s the fable like quality that is most endearing and charming about the people. Andy’s perseverance and determination to break free from the shackles of prison symbolizes the undying hope of the human spirit in the most trying circumstances. 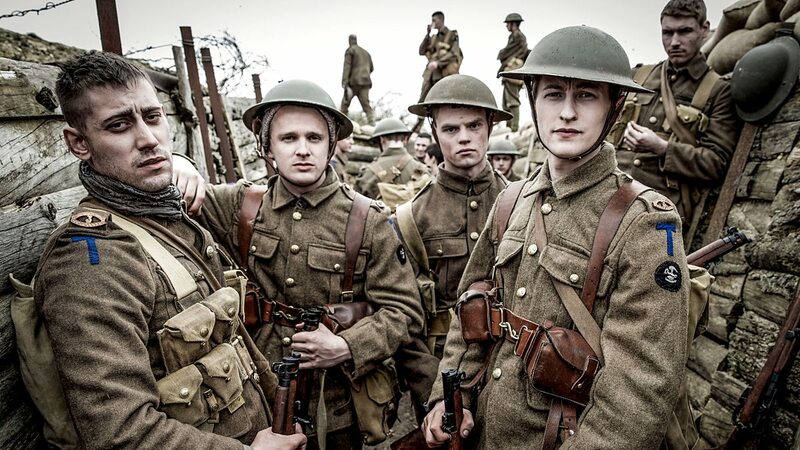 It’s simplistic and even naive at places but there are times when we need a hand to hold, a shoulder to lay on, comforting us from the brutal realities we live in and this is why the film feels incredibly powerful and uplifting. One of the best space dramas made in recent times, ‘Gravity’ is a film that truly transcends its genre. On the surface of it, it tells a conventional space survival story but at its heart it’s a deeply uplifting tale of human resilience, determination and perseverance. The film focuses on two astronauts, a veteran and a first timer, who are left to survive in space after being hit by debris while spacewalking. Alfonso Cuaron’s pristine, clinical approach gives the film a rare touch of authenticity that intensifies the viewing experience as it doesn’t resort to any kind of manipulation or plot gimmicks. Unlike most films on the list, ‘Adaptation’ doesn’t scream motivation in your face. In fact, none of Charlie Kaufman’s movies tend to get preachy and perhaps that’s one of the reasons why they are all so deeply affecting. Honesty defines an artist and with ‘Adaptation’, Kaufman threw himself on to the screen, blurring the lines that separate the art from the artist. 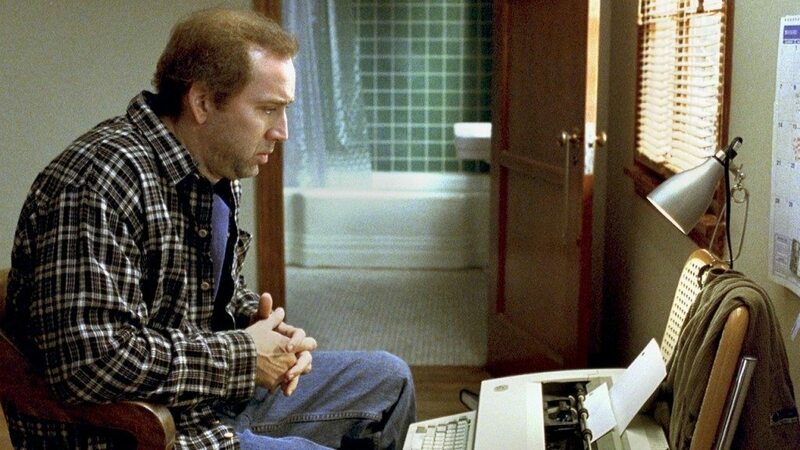 ‘Adaptation’ depicts Kaufman’s own struggle in adapting Susan Orlean’s ‘The Orchid Thief’ and the film is a brutally honest portrait of writer’s block and how an artist struggles with the creation of his craft. The final shot of the film where Kaufamn drives off with a newly found purpose in life is possibly one of the most uplifting and hopeful pieces I’ve ever seen in cinema. Steven Spielberg saw a world of hope and humanity even in the most devastating times. ‘Schindler’s List’ has often been criticized by many viewers and other revered greats from the film fraternity for its melodramatic, polished approach. While those are valid criticisms, I always thought that ‘Schindler’s List’ is a film that truly goes beyond what it seems to tell on the surface. It’s a film that instills hope and belief in times when humanity seems to have reached the very abyss of civilization. Oskar Schindler is a shrewd businessman who aims to make huge profits out of war by employing large number of Jewish workers in his factor but realizes that his factory has become a haven for many of them who’ve escaped the Nazi concentration camps. It’s Schindler’s transformation from being a cunning business man into a human that forms the thematic core of the film.